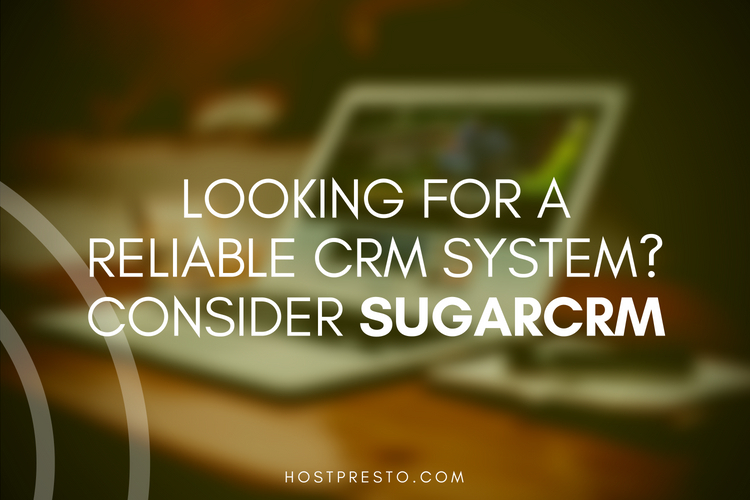 If you're tired of confusing, overwhelming or hectic CRM systems, then you might get the sweet surprise you've been looking for from SugarCRM. 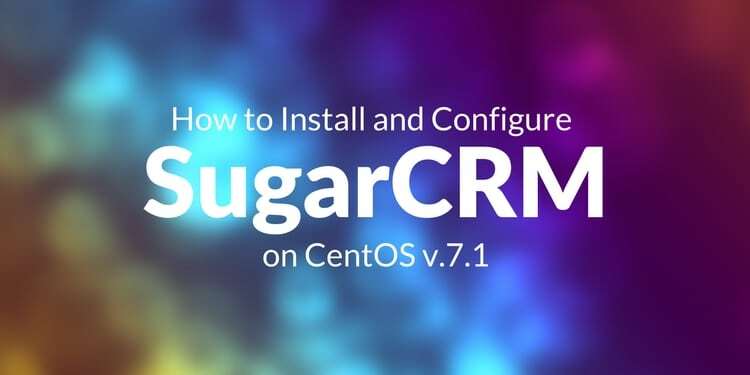 A customer relationship management tool designed to simplify the process of connecting with your consumers, SugarCRM removes the complexity from some of the industry-leading experience tools to give you the straight-forward solution you need. SugarCRM is an easy-to-understand and use CRM interface that offers features based on the insights that matter most to today's businesses. Not only Does SugarCRM receive one of the highest Net Promoter scores across any CRM vendor, but it's incredibly easy to start using it too. Here are just some of the benefits you can expect to get from SugarCRM. SugarCRM dashboards provide companies with an immersive real-time insight into important customer data. With Sugar, you can unlock everything from the latest information about your sales opportunities, to what's happening on your customer accounts. You can even customise your SugarCRM dashboard so that you can see data in the best format for you. Because SugarCRM dashboards automatically take data from a range of different locations, they ensure that you can focus on getting the most out of your customer analytics. Sugar allows you to monitor account progress, manage your sales pipeline, and evaluate your performance using instant and accurate data. 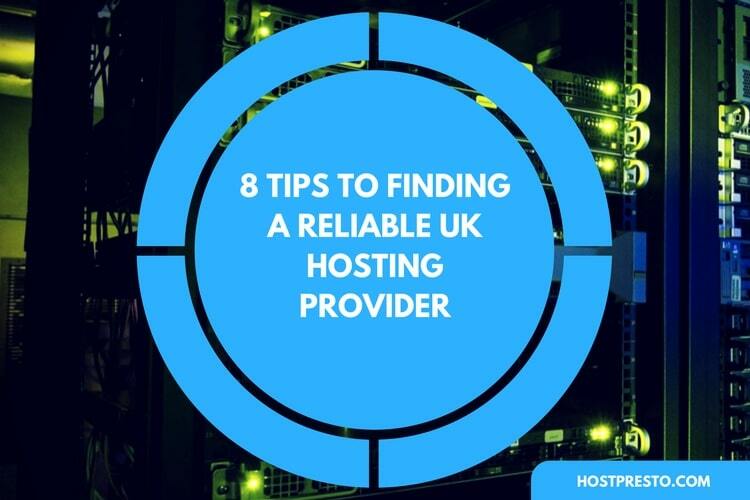 Want to make a few predictions about where your business is heading in the future? SugarCRM can help you to do just that. By providing users with a comprehensive view of their sales and customer pipeline, SugarCRM ensures that you can make data-driven decisions about where your business is heading. With the SugarCRM forecasting tool, you'll be able to get an insight into the best, worst, and most likely scenarios that you're heading towards in the future. Additionally, you can even set your users up to see how they're performing against their quotas in real time. The Advanced Workflow tool from SugarCRM ensures that Sugar Enterprise users can automate complicated business processes using an engine based on the highest BPMN standards. With automated processes, you can get more out of your users' productivity, manage the reuse of best practices, and provide customers with a consistent customer experience. SugarCRM ensures that anyone can rapidly deploy and design incredible business processes with an easy-to-use visual interface. Each process supports complex decision cycles with powerful rules builders to optimise approvals and routing too. SugarCRM supports a wide selection of different deployment options, all the way from CRM deployments in the cloud intended to give you easy flexibility and scalability, to on-premise deployments that provide support for highly-specific regulatory requirements. Sugar On-Demand - the standard cloud offering where SugarCRM hosts and manages your deployment on Amazon AWS. Premium cloud - a SaaS offering that provides customers with more control over their data, change management, and resources. Public cloud - the option to deploy and manage your SugarCRM system on your own choice of cloud services. On-Premise - the chance to host SugarCRM using your on-premise infrastructure. SugarCRM is a unique workplace tool in that it doesn't just provided you with a simpler way to manage your relationships with customers - it also gives you the tools you need to boost your business strategy too. Sometimes you need all of your business tools in the same place to get the most out of your productivity, and SugarCRM brings email and calendar integration into the service mix, so you can streamline common workplace tasks. 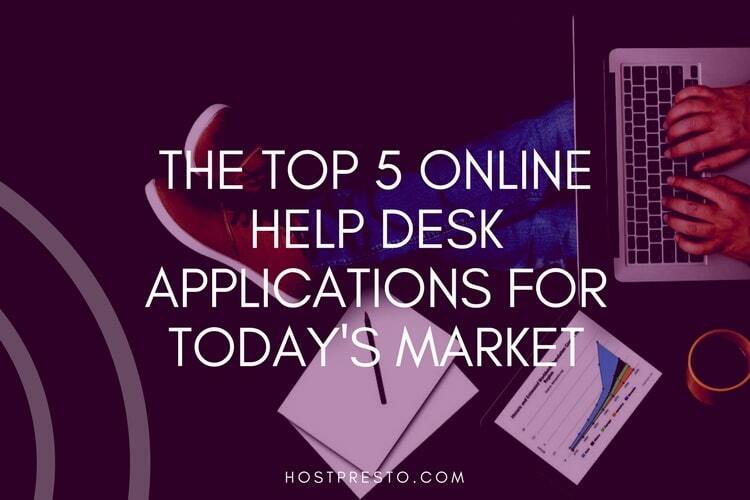 You can even set your customers up with their own email and calendar reminds, and view customer information in your accounts, leads, contacts, opportunities and case modules. 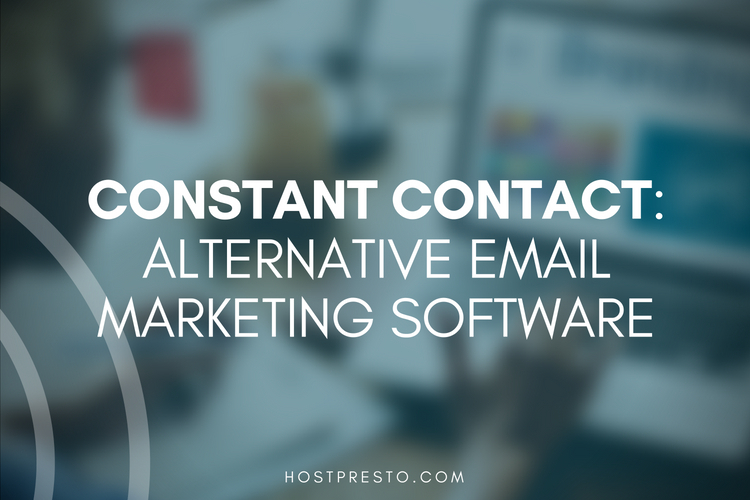 With the email archiving feature, you can also automatically save customer communications for compliance reasons. Finally, with SugarCRM you can take your customer relationship management strategy to the next level, with complete social integration directly within the Sugar dashboard. For instance, there's a Twitter dashboard section that ensures you can view and access various feeds on your Twitter accounts, and list information vital to your social media marketing strategy. If social integration isn't enough, there's also a range of great extensibility options within SugarCRM that allow you to add your own additional functionality into the system, without making your CRM strategy too complex.